Water World photo essay. 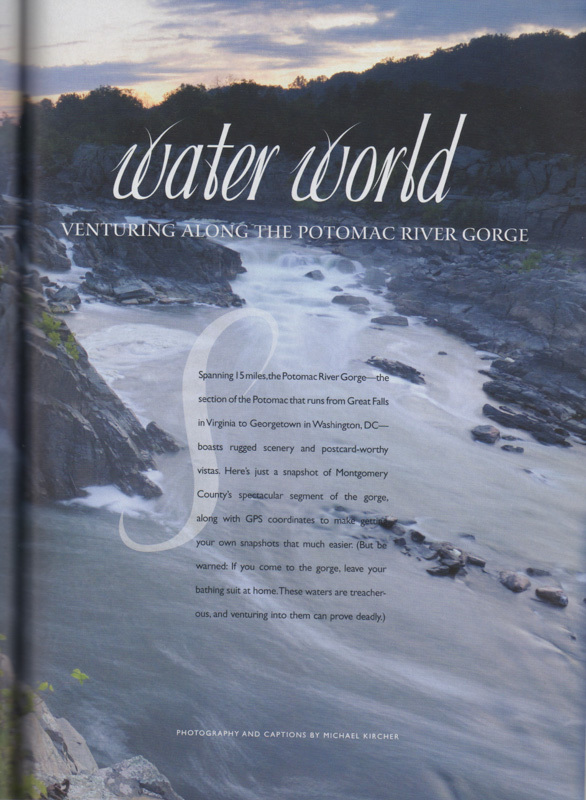 Maryland Life Magazine. July/Aug 2010 Issue. Golden Slumbers article. Maryland Life Magazine. 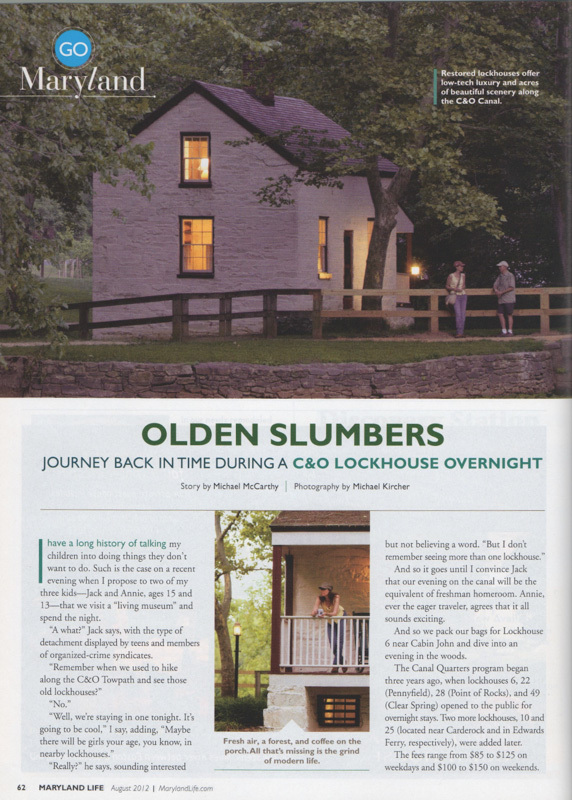 August 2012 Issue. 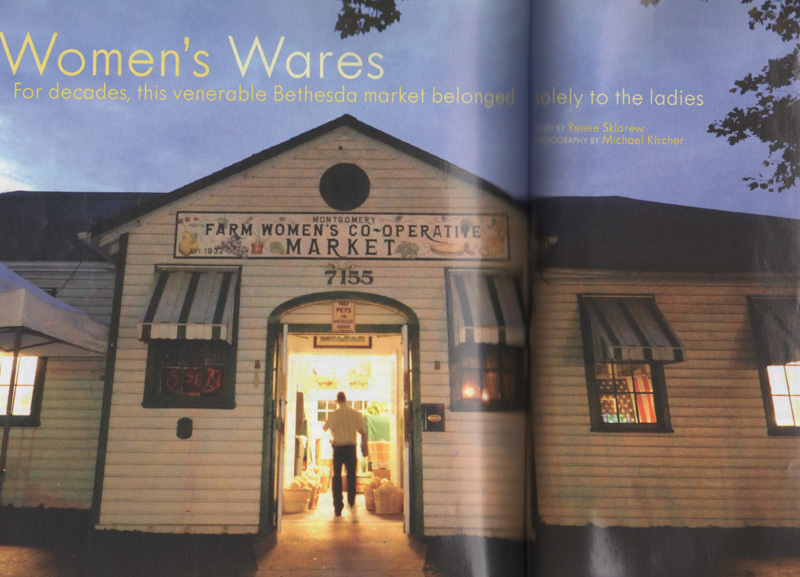 Women’s Wares article. Maryland Life Magazine. Sept/Oct 2010 Issue.